CAN YOU SPOT YOUR STAFFIE ? Our Winners - Thank you to everyone who made a huge effort! 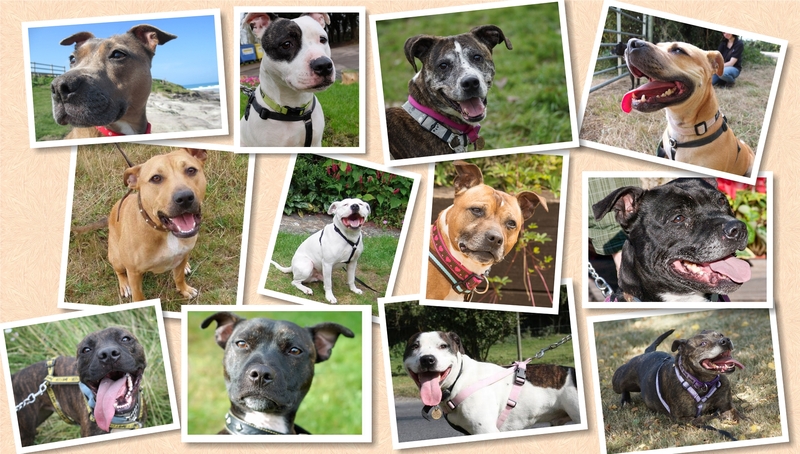 Staffie Rescue turns 10 in January 2019! Help us celebrate by joining our 10 Year Anniversary Photo Competition! 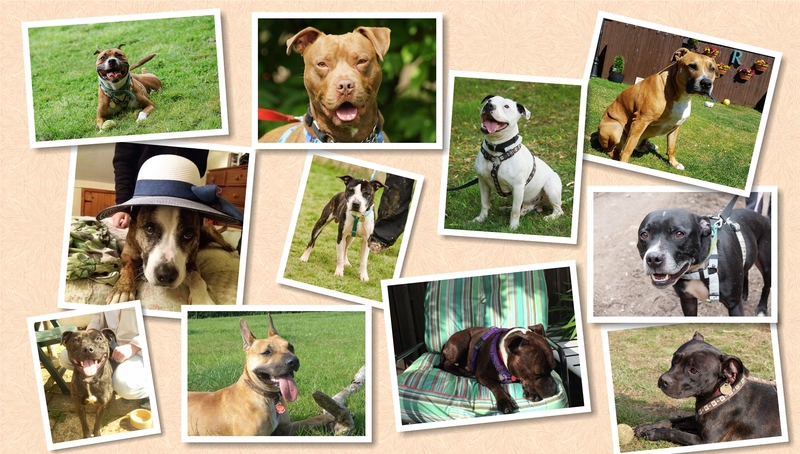 Have you adopted a Staffie Rescue Staffie in the last 10 years? 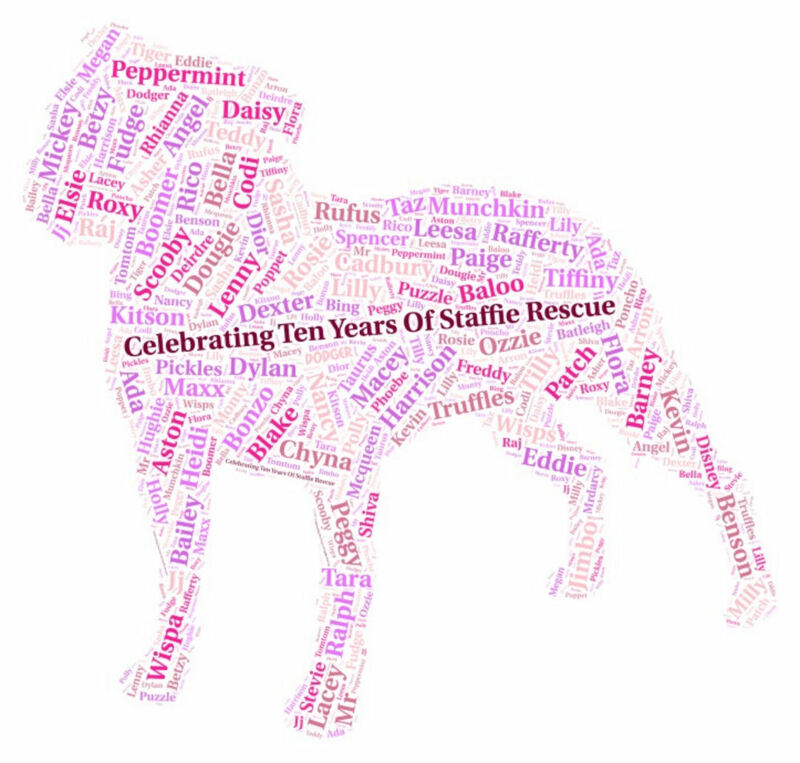 name in our 10 Years of Staffie Rescue Celebration Logo! Many Thanks to Claire McManus for her wonderful design. This competition applies to Staffies adopted from Staffie Rescue only. 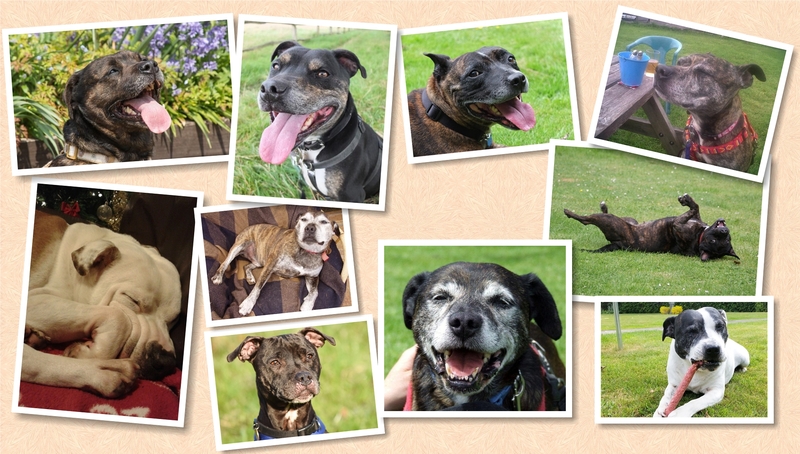 If you adopted a Staffie from us between 2009 and 2019, please submit a photograph of your brilliant dog, together with a paragraph explaining why your Staffie makes a difference in your life. Your Staffie’s photo and your words will be published on this website! Each entry requires a minimum £10 donation to support our continuing Rescue work. 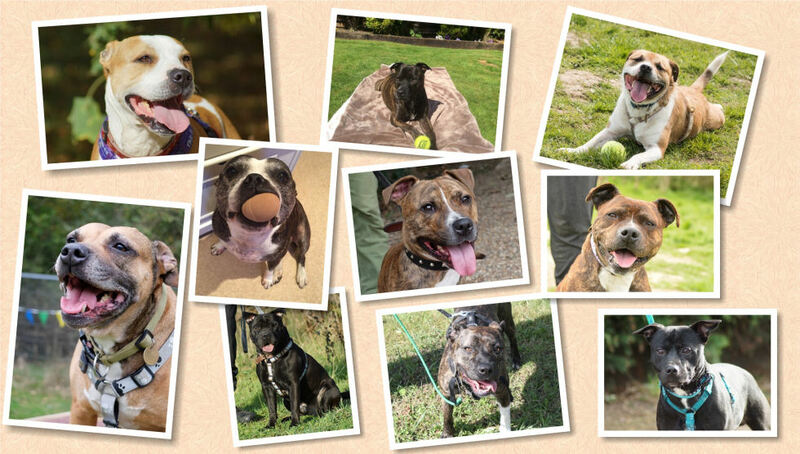 We also welcome entries from Staffie Rescue adopters whose submissions will be in memory of a beloved Staffie who has passed over Rainbow Bridge. Winners will be awarded prizes that have been generously donated by our supporters. The closing date is Noon on the 28th January 2019. We will publish the result on the 31st January 2019. Judging will be performed by four members of Staffie Rescue’s Admin Staff. Show us those Staffie smiles!